Star Tamil comedian Santhanam is well-known to Telugu movie lovers through movies such as Robot, Singam 2 and Raja Rani etc. 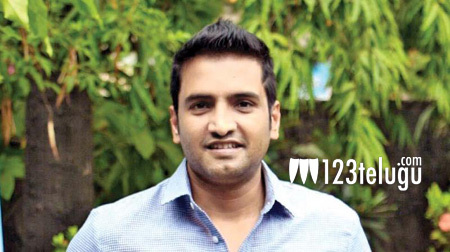 Santhanam turned hero and gave several hits. As per the latest reports in Tamil media, Santhanam’s upcoming comic entertainer, Server Sundaram, will be remade in Telugu. Apparently, a noted producer offered a fancy rate to acquire the film’s Telugu and Hindi remake rights. Server Sundaram is directed by Anand Balki. The film stars Vaibhavi Sandilya as the female lead. More details about the film’s Telugu remake will be revealed later.